Happy 2019 to our fellow Hunters! As the air cools down and the leaves start to turn colors, some look at this as the end of Summer. 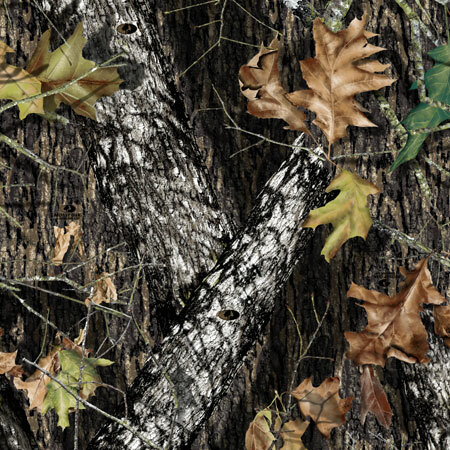 We look at it optimistically as the Beginning of Hunting Season! Of course many of you are like we are and experience "Hunting Season" year round. Continued success is more skill than luck, and knowing the woods, what is there, and when they travel can enhance your outdoor experience several-fold. We are already many months into clearing trails, planting and tending food plots, building or maintaining stands and blinds and watching trail cameras. Filling the freezer is just the last step in this enormous undertaking. The herd looks pretty well in Central Maine. The permit numbers are up and if you are here we assume you were drawn for your Any Deer permit too. Congratulations. If it was in a district less desirable than another you would prefer to hunt, maybe we can help facilitate a transfer to help you enjoy your hunt even more. If you can, please Introduce a new hunter (or 10) to the outdoor experience we are so passionate about. The young new hunters are the future of wildlife management in Maine and passing down our outdoor heritage and time honored traditions is indeed an important task. If you have a photo or 2 you are proud of please submit them to our Trophy Room. We are happy to host them and share them with the world. Have a great hunting season. We hope you bag that trophy of a lifetime, make some new memories and enjoy the Maine woods to the fullest capacity. Most of all, have fun, and be safe! ©2019 DoeTagSwap.com, All Rights Reserved.